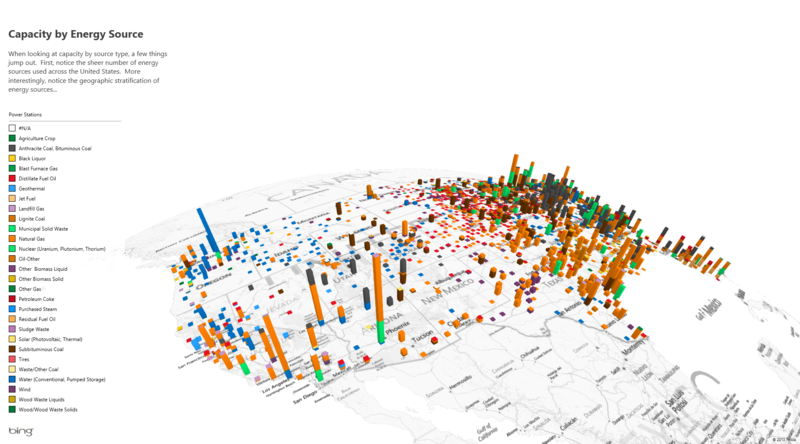 Microsoft today announced the general availability of Power BI , a cloud-based business intelligence service for analyzing data with Excel and Office 365. 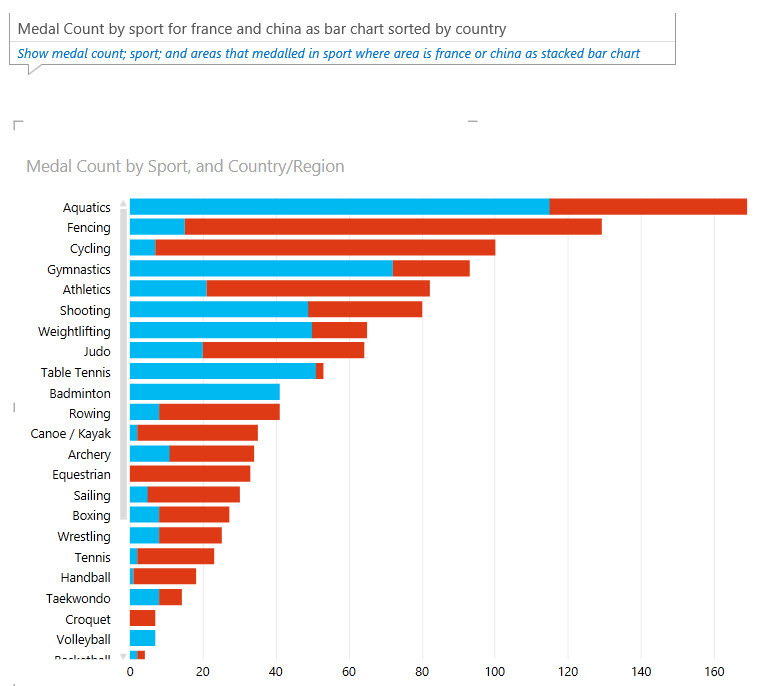 For those who don’t know, Power BI is a set of tools that provide data query, mapping, modeling, and interactive charting usually built on top of Excel. It is aimed at business users looking to create reports and derive insights based on data in Excel as well as share and collaborate on those insights in Office 365. 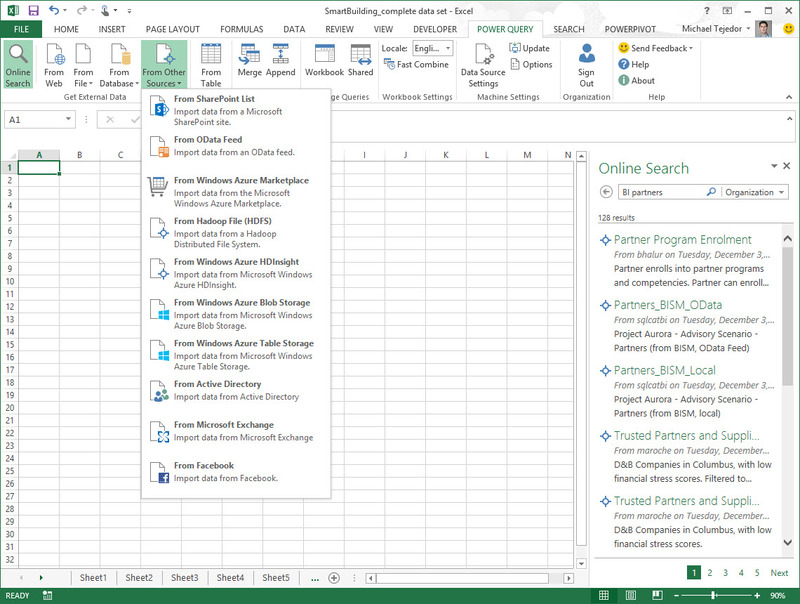 Excel features data modeling and visualization capabilities while Office 365 offers real-time collaboration, including on mobile devices. 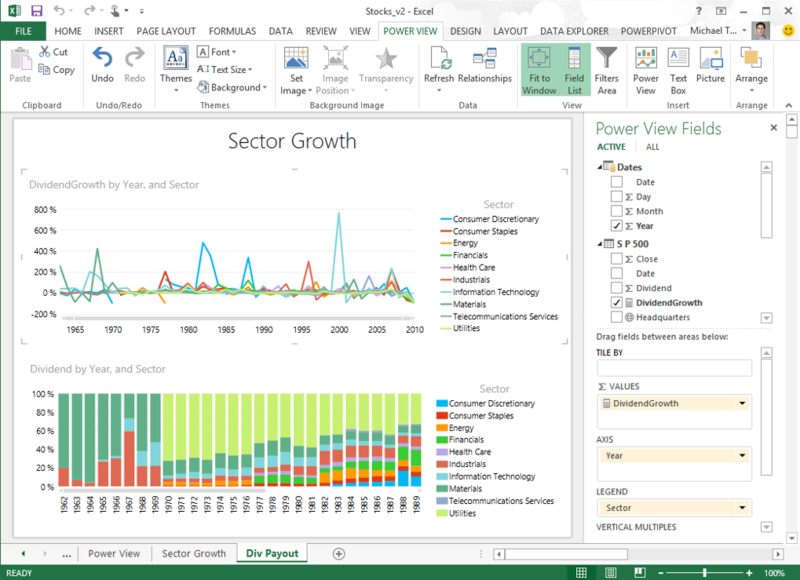 The service consists of five different components, including Power BI sites, Power Map, Power Query, Power View, and QA. The gallery below features a screenshot of each. A Data Management Gateway which enables IT to build connections to on-premise data sources and schedule refreshes. Business users always have the most up to date reports, whether on their desktop or over their device. BI Sites, dedicated workspaces optimized for BI projects, which allow business users to quickly find and share data and reports with colleagues and collaborate over BI results. Real-time access to BI Sites and data no matter where a user is located via mobile devices. Customers can access their data through the browser in HTML5 or through touch-optimized mobile application, available on the Windows Store. A natural language query experienced called Q&A which allows users to ask questions of their data and receive immediate answers in the form of an interactive table, chart or graph. 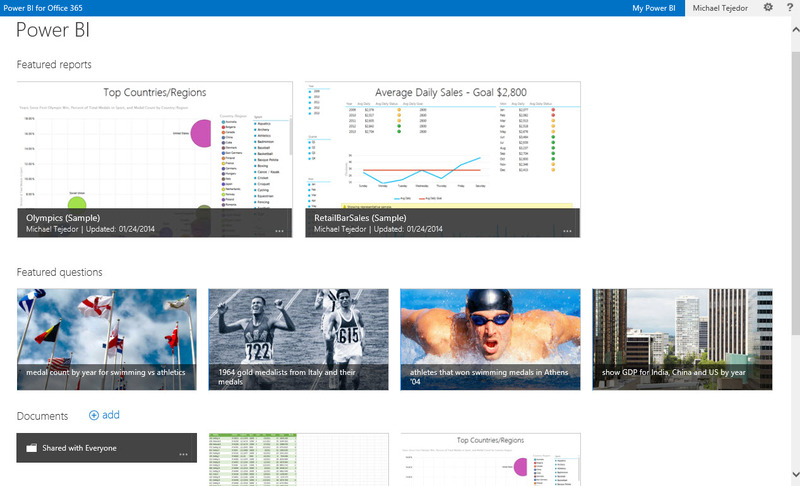 Microsoft first previewed the business intelligence tool in July 2013. The company has been working to improve it ever since, and released a major upgrade in September 2013. We talked to Eron Kelly, Microsoft’s General Manager of SQL Server Marketing, who emphasized the company’s vision with Power BI was to help businesses make data-driven decisions. Many businesses, including including Revlon, MediaCom, and Carnegie Mellon University, have already started to take advantage of Power BI (as you can see in the gallery above), which is exactly why the company chose to make a public preview of the tool available first. Power BI’s pricing varies depending on what Microsoft products you already pay for. It costs $52 per user per month if you have nothing, $40 if you already own Office 2013, and $20 (promotional price) if you already subscribe to Office 365.